Built for the worst conditions imaginable, the OS1 Women’s Jacket is tough, totally weatherproof and perfectly at home on any ocean crossing. 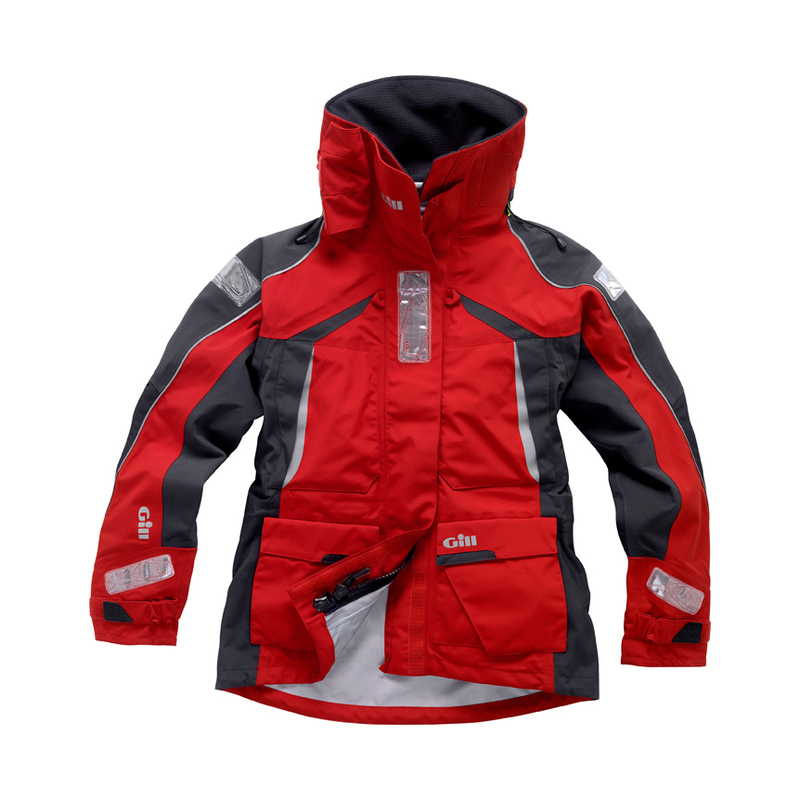 It’s high collar, wrap-around face guard and peaked hood offer the best possible protection from extreme conditions. Our high performance 3-layer shell fabric is ruggedly durable, waterproof and highly breathable, making it perfect for extended use.